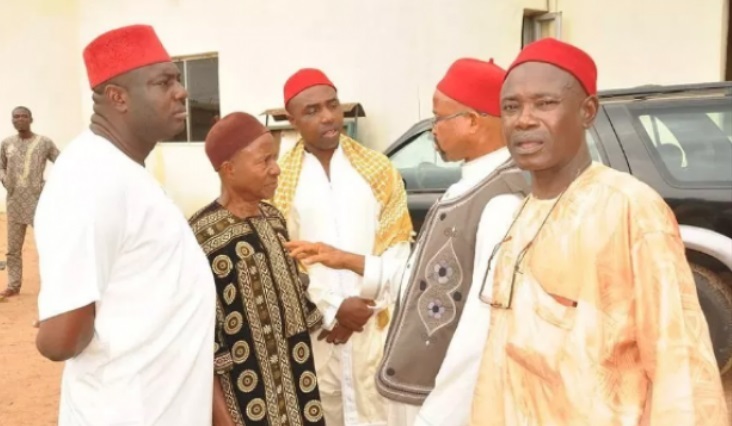 Igbo Muslims under the aegis of South Eastern Muslims Organisation of Nigeria (SEMON), say they have not gained anything from the government since the amalgamation of the northern and southern protectorate in 1914. The group, in a communiqué issued at the end of a conference held on Sunday, accused the federal government of marginalisation. The group said Igbo Muslims are always disqualified from contesting elections. The group said no Igbo Muslim has been given any political appointment at any government level. It, therefore called on its members to actively participate in politics by vying for elective positions and voting during elections. 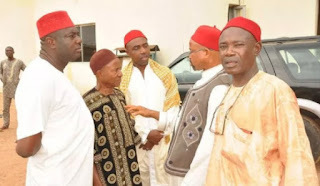 “Igbo Muslims have been law-abiding and peaceful citizens of Nigeria. We have sustained the fear of God and patriotism, as well as our trust and loyalty in the Federal Government of Nigeria,” the communiqué read. “However, we appreciate President Muhammadu Buhari for his efforts in developing Nigeria. We want him to remain focused in the fight against corruption and to be detribalised in his appointments even while putting merit above other considerations. “We pray for him and we promise to always support good leadership for Nigeria. On the same note, we call on the Southeast governors and local government chairmen to protect us and our worship places and to carry us along in the socio-political and economic arrangements for citizens without discrimination against us.